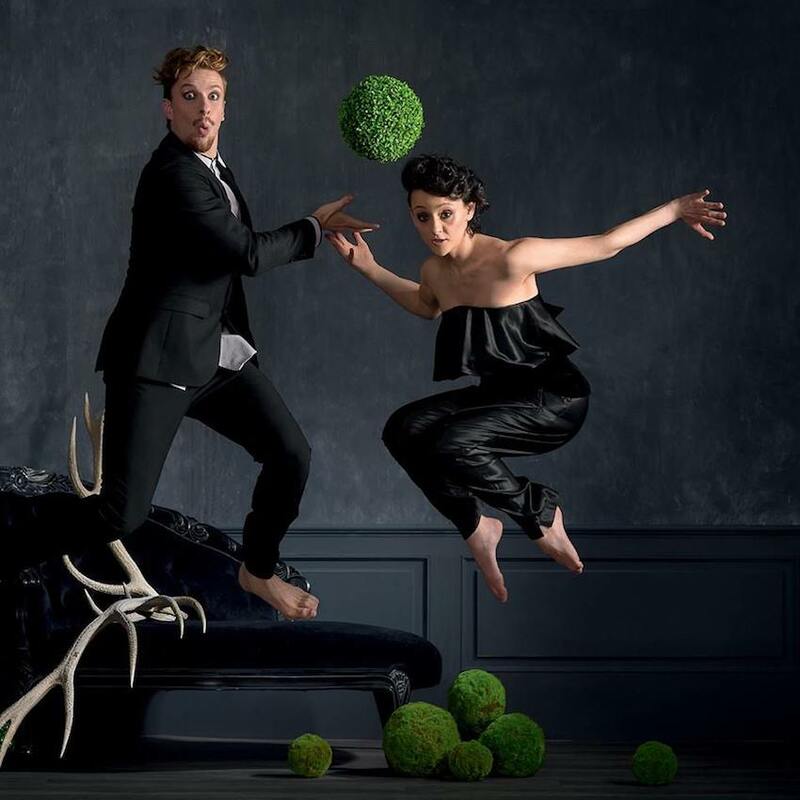 The New Zealand Dance Company (NZDC) will soon forge its stellar national and international reputation for powerful contemporary dance with its first national tour of Kiss The Sky, which premiered in June 2017. Artistic Director Shona McCullagh will showcase an Asian-Pacific constellation of original dance, music and design, reflecting on the themes of nature and time. 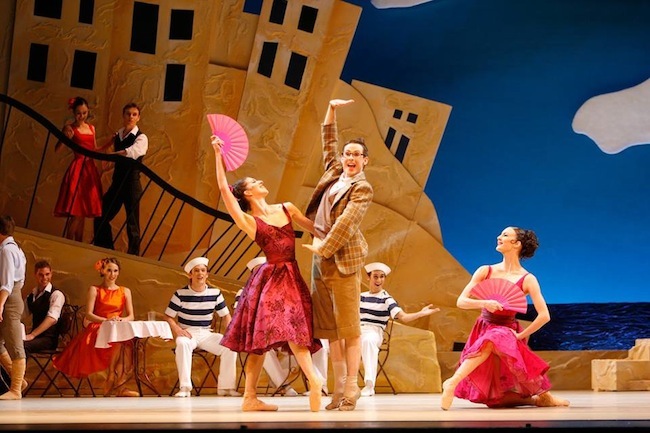 The Royal New Zealand Ballet (RNZB) is hitting the road again next year! Following sell-out performances around New Zealand in 2018, the company will return with its much-loved regional touring programme, Tutus on Tour. Berlin-based, New Zealand-raised artist Noah Slee released his debut album Otherland last year (listen). 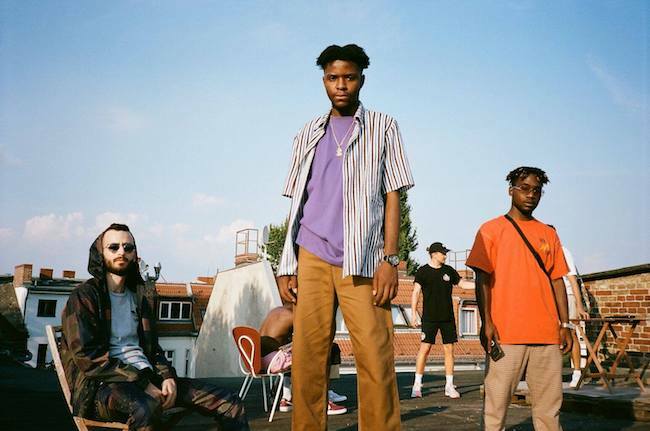 On November 20, the soul singer and producer released a visual EP/short film entitled "...and so, we move to Otherlands” with various dance vignettes. Recently the New Zealand School of Dance (NZSD) began its celebration of 20 years of outstanding service and leadership from its Director Garry Trinder MNZM. This celebration is combined with the School’s 2018 Graduation Season and kicked off November 21. Running through this Saturday, December 1, the Season has been programmed and curated to reflect the profound impact that Trinder’s tenure has had on the school. The New Zealand School of Dance (NZSD) will soon hold auditions in Wellington, Sydney, Melbourne and Brisbane for 2019 intake to its full-time tertiary programmes. Interested dancers must apply to audition before September 2. Great music inspires great dance at the Royal New Zealand Ballet (RNZB) this winter as the company brings audiences an eclectic mixed bill of four works – classical and contemporary – inspired by the music of Mozart. RNZB's Dancing with Mozart season begins at the end of May. Dance Aotearoa New Zealand (DANZ) in partnership with Wellington International Dance Day organisers, YouthDance Education Trust (YET), has revealed a screening of short dance films at Te Papa, commemorating International Dance Day and the end of New Zealand Dance Week (which began April 21). The short programme of films will be screened on Sunday, April 29 in Soundings Theatre. The New Zealand Festival has announced its complete 2018 programming, with headliners including Michael Keegan-Dolan’s award-winning take on the ballet classic Swan Lake, Crystal Pite’s cutting-edge Betroffenheit, and Michael Parmenter’s brand-new dance opera OrphEus, presented with The New Zealand Dance Company. The Atamira Dance Collective Charitable Trust recently announced the appointment of Jack Gray as Artistic Director of Atamira Dance Company. Current Artistic Director Moss Patterson will step into the role of Executive Director, and they will form a leadership partnership for Atamira until Patterson retires from this role with the company in mid-2018. 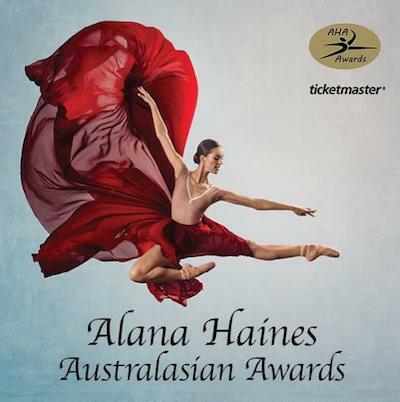 The Royal New Zealand Ballet recently hosted the 2017 Harry Haythorne Choreographic Awards on October 19-21. Finalists had included RNZB dancers Jo Funaki, Laura Saxon Jones, Shaun James Kelly, Sarah Knox and Loughlan Prior. It was announced that the official winner is Sarah Knox for her work Between There and Now. The Royal New Zealand Ballet (RNZB) is continuing its legacy of supporting emerging choreographers. 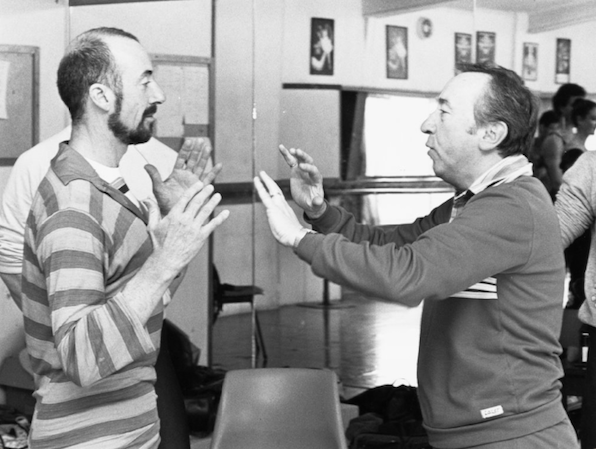 This week a special artist will receive the 2017 Harry Haythorne Choreographic Award. Finalists include RNZB dancers Jo Funaki, Laura Saxon Jones, Shaun James Kelly, Sarah Knox and Loughlan Prior. The Royal New Zealand Ballet (RNZB) will soon premiere a brand-new Romeo and Juliet by Italian choreographer Francesco Ventriglia. His Romeo and Juliet will tour nationally, bringing fair Verona to audiences in Wellington, Christchurch, Auckland, Rotorua, Dunedin, Invercargill, Palmerston North and Napier. 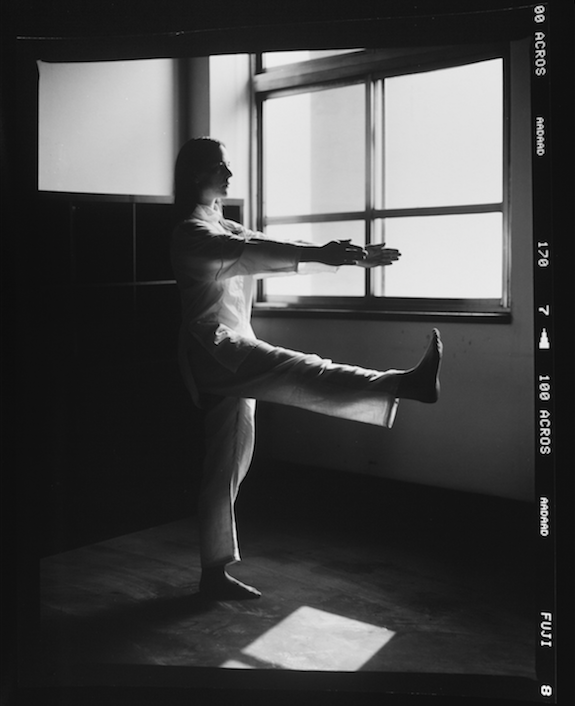 Auckland dancer, performance artist and choreographer Zahra Killeen-Chance is about to perform a new work in Taipei alongside leading intermedia artists from Taiwan and Japan. The event is being organised by New Zealand-Taiwan art magazine White Fungus and is supported by the New Zealand Commerce and Industry Office in Taipei. 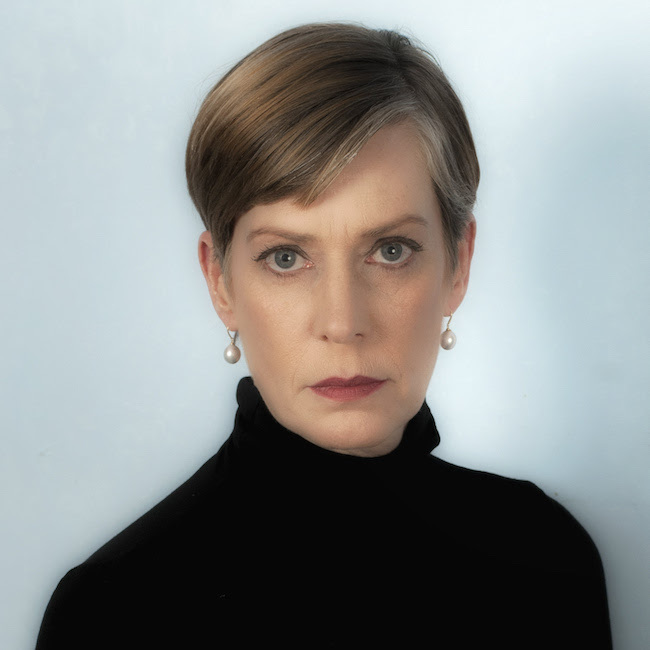 The Royal New Zealand Ballet (RNZB) has appointed Patricia Barker, a former prima ballerina and current Artistic Director of Grand Rapids Ballet in Michigan, USA, as the company’s new Artistic Director. She'll begin later this month, joining the company as rehearsals for the RNZB’s brand-new production of Romeo and Juliet begin. 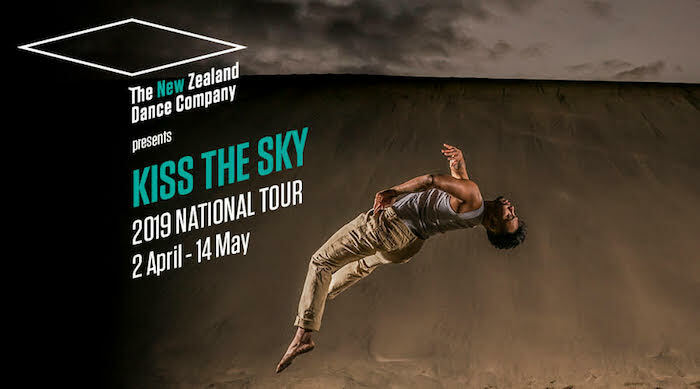 The New Zealand Dance Company (NZDC) will premiere Kiss the Sky this month, with the triple bill opening June 29 at the Bruce Mason Centre for four performances only. 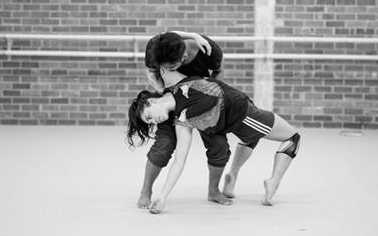 NZDC Artistic Director Shona McCullagh has brought together three international choreographers from Aotearoa, Korea and Australia. 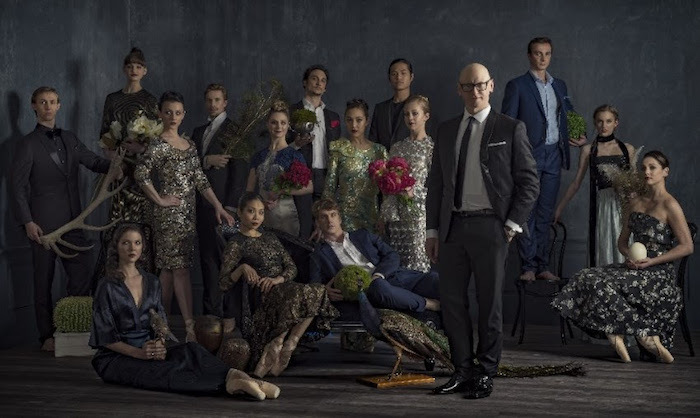 The Royal New Zealand Ballet (RNZB) opens its newest program, Three by Ekman, in Wellington this week. 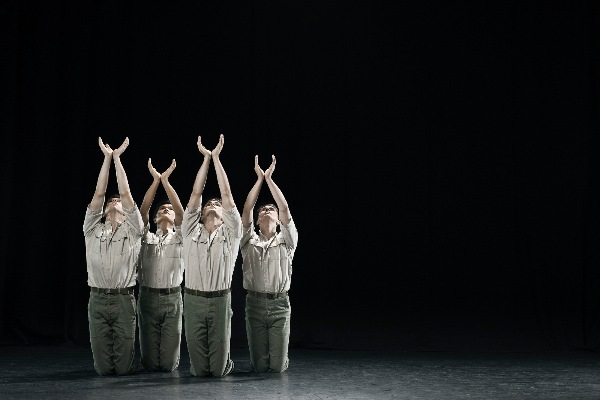 Running through May 20, the tribute to choreographer Alexander Ekman will present his acclaimed work Cacti and two additional works – Tuplet and Episode 31. Following this presentation, RNZB will tour Three by Ekman to Auckland, Napier, Christchurch and Dunedin. Movitae, an engaging online hub for dance schools, recently released a video interview with the amazing Hannah O’Neill, a New Zealander performing as a Principal Dancer at the prestigious Paris Opéra Ballet. Atamira Dance Company and the Auckland Philharmonia Orchestra will soon present AWA - When Two Rivers Collide in association with Auckland Arts Festival. Dance, Kapa Haka and Tai Chi will all converge in this arts spectacle. The New Zealand Dance Company (NZDC) now offers Creative Dance Classes for Seniors at two locations. 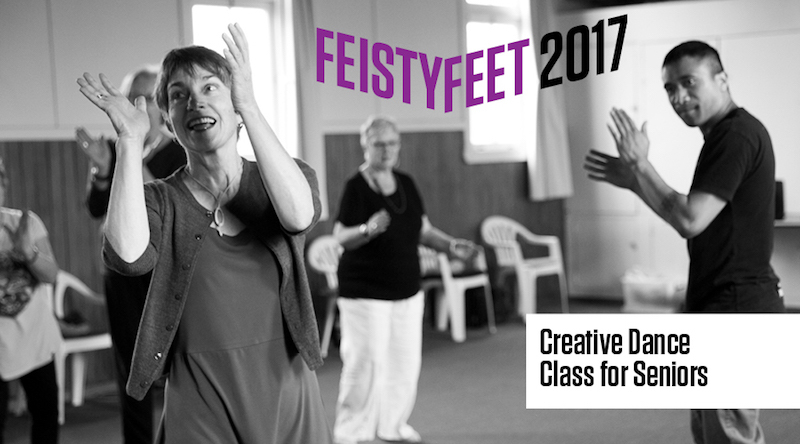 The program, entitled “Feisty Feet”, kicked off on 22 February and runs through 16 August. For the first time in many years, The Royal New Zealand Ballet opened a national tour in Christchurch at the Isaac Theatre Royal recently. Now the RNZB is touring to Invercargill, Dunedin, Blenheim, Rotorua, Palmerston North and Wellington. The tour will conclude in Auckland on April 1. 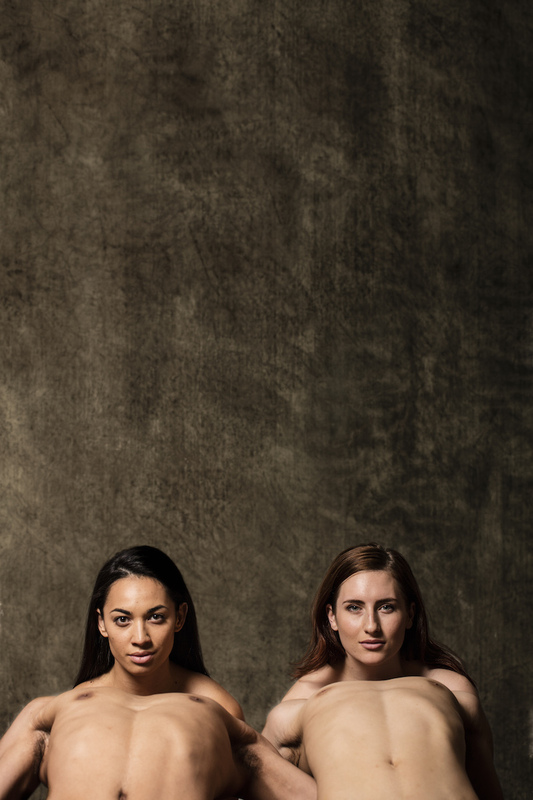 The New Zealand Dance Company (NZDC) runs a secondment programme for tertiary students to assist them in the development and understudying of professional practice. Applications to second with NZDC in 2017 are now open for submission. 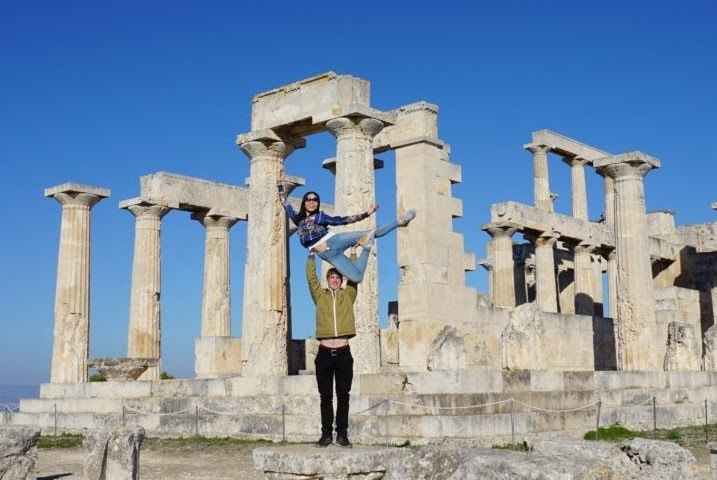 Before joining the rest of the company on leave last month, Royal New Zealand Ballet (RNZB) dancers Mayu Tanigaito and Joseph Skelton spent a couple of weeks in Greece as international guest artists. They performed with the Greek National Opera Ballet. Vendetta Films has announced the theatrical release of Dancer, the new documentary about Sergei Polunin from Oscar-nominated director Steven Cantor, in Australian cinemas from December 1 and New Zealand cinemas from December 8. The Royal New Zealand Ballet (RNZB) recently announced its 2017 Season, setting the stage for what will be a year filled with passion, tragedy, rhythm and energy. The season will include three national tours, seven special regional performances, and visits to a total of 16 centres. 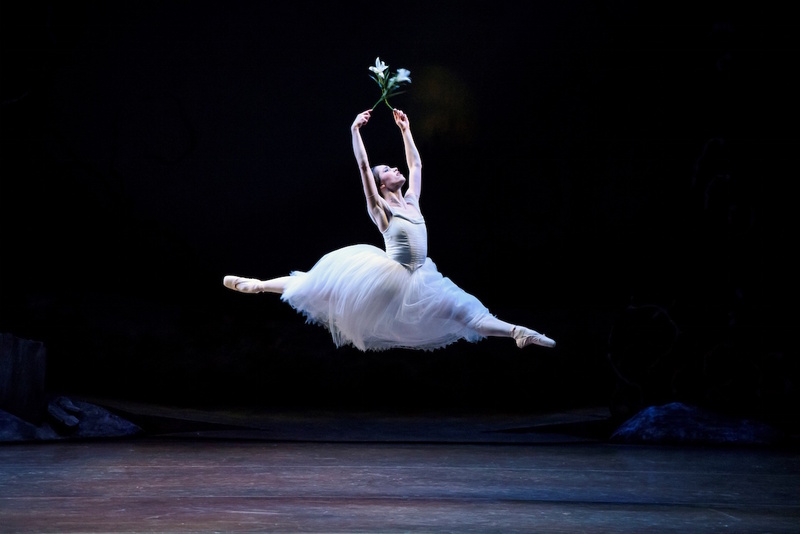 The Royal New Zealand Ballet’s internationally acclaimed classic production of Giselle, created in Wellington by ballet superstars Ethan Stiefel and Johan Kobborg, once again returned to its city of origin on August 11. 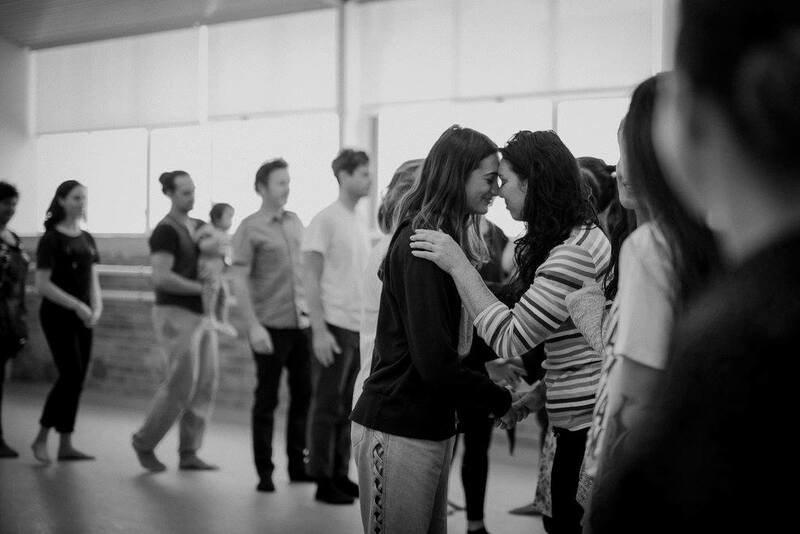 Since then, the company has been touring it to seven centres across New Zealand. The tour will conclude on Friday, September 9 in Palmerston North at the Regent on Broadway. 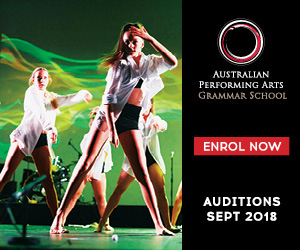 As one of the Southern Hemisphere's leading dance training institutions, the New Zealand School of Dance (NZSD) offers two full-time courses – the Certificate in Dance Performance and the Diploma in Dance Performance. For 2017 intake to these courses, auditions will soon be held in Wellington, Melbourne, Adelaide, Brisbane and Sydney. 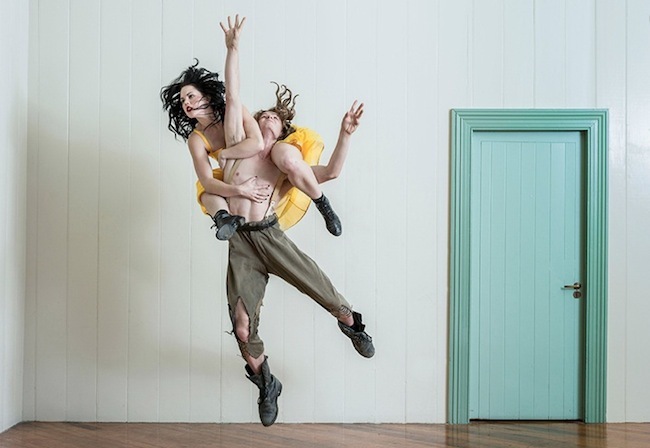 Later this month, the New Zealand Dance Company will premiere The Absurdity of Humanity, what it’s describing as its “most provocative and poetic season yet.” Aotearoa’s newest dance troupe will present this programme at Q Theatre on August 24-27 for a strictly limited season. Artistic Director Shona McCullagh will couple the works of choreographers Ross McCormack and Lina Limosani. 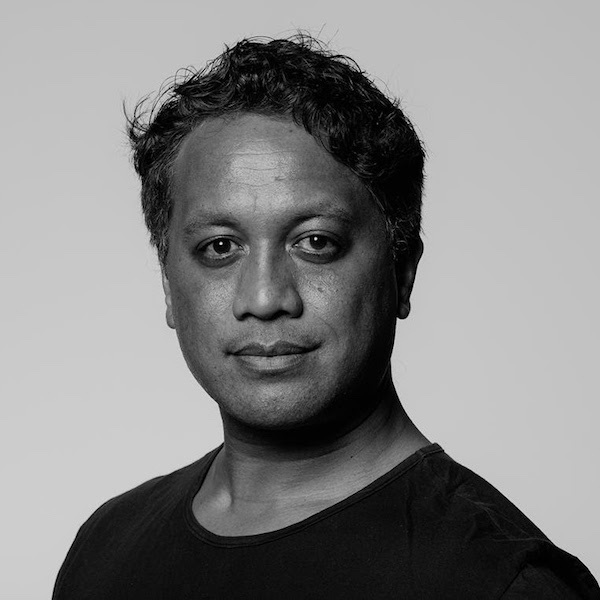 Atamira Dance Company, New Zealand's leading Maori contemporary dance company, is currently preparing its new work Manaia. 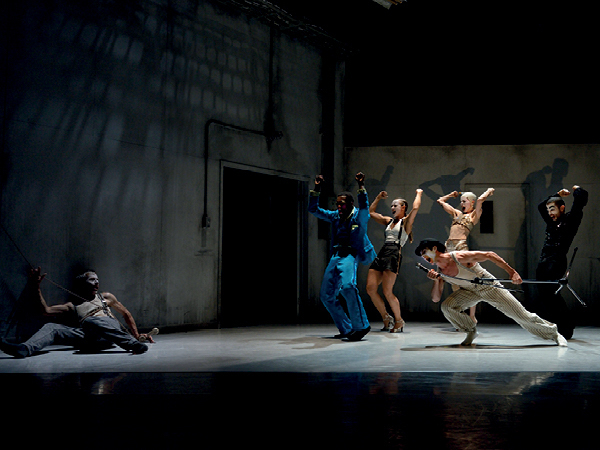 Six new dancers were brought on for this project along with a team of designers. 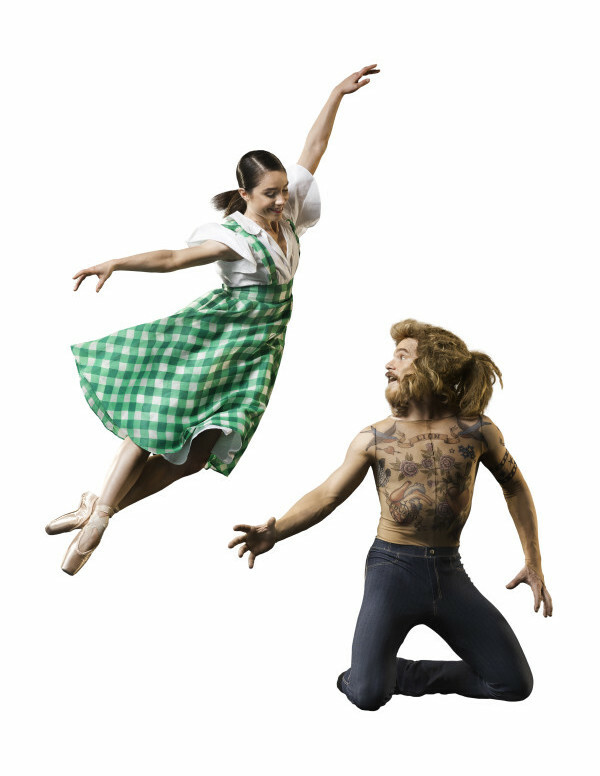 One of the world’s best-known stories, The Wizard of Oz, has been lovingly crafted into a magical two-act ballet by the Royal New Zealand Ballet’s Artistic Director Francesco Ventriglia. The world premiere of The Wizard of Oz takes place in Wellington on May 4, ahead of the RNZB’s biggest tour of 2016, visiting nine centres around New Zealand. For the first time, New Zealand Dance Week will take place on April 23-30, 2016. Organised by Dance Aotearoa New Zealand (DANZ), New Zealand Dance Week is a national event aimed to celebrate and elevate the awareness of all forms of dance. The New Zealand School of Dance (NZSD) will present an opportunity to have high tea with internationally acclaimed ballerina Darcey Bussell during an exclusive fundraiser for the school’s 50th anniversary events in 2017. 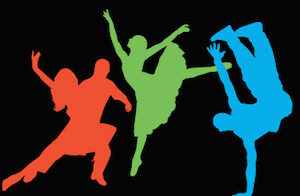 This event set for Saturday, April 2 from 3-6 pm will include delicious food, an auction, a dance performance by NZSD students, live music and a tutu display. The New Zealand Dance Company is seeking a dancer with strong technique, partnering and improvisational skills for an Auckland-based contract commencing April 11. The audition is set for Saturday, March 19. Applications will close Friday, March 4. 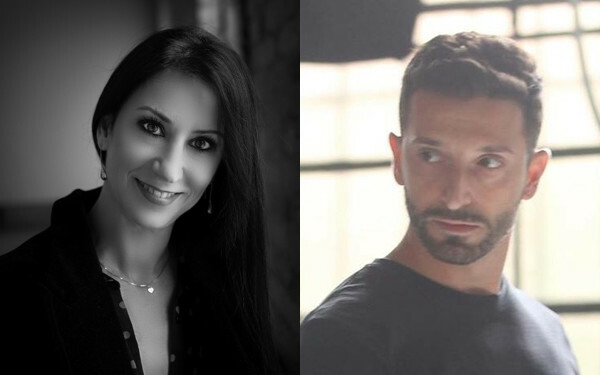 The Royal New Zealand Ballet (RNZB) has announced that it has appointed two new staff members to join the RNZB team in the New Year – ballet mistress Nadia Thompson and ballet master Alberto Montesso. The Royal New Zealand Ballet (RNZB) embarked on an international tour in October and is currently presenting Ethan Stiefel and Johan Kobborg’s landmark production of Giselle and a mixed programme of contemporary works throughout Europe. Having already performed in Edinburgh, Leeds and High Wycombe, the ensemble continues its U.K. tour before venturing to Italy. The Royal New Zealand Ballet has announced its 2016 Season, which will present three programmes and their accompanying national tours. It kicks off in late February with the Speed of Light programme, which includes the NZ premieres of three larger-than-life contemporary classics. The season also presents the world premiere of The Wizard of Oz by Artistic Director Francesco Ventriglia and the return of Ethan Stiefel’s acclaimed Giselle. Atamira Dance Company opened the 2015 Tempo Dance Festival with its newest full-length work Wednesday. Mitimiti is an immersive and engaging work that asks viewers to move amongst the transformed Q Theatre in Auckland. Running through Saturday, it features choreography by Jack Gray. Apply to audition for NZSD 2016 Full Time! 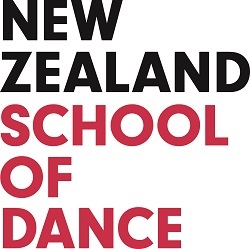 Online applications are due this Friday, August 28, for dancers interested in auditioning for the 2016 full time programmes at the New Zealand School of Dance (NZSD). Auditions will be held in Wellington on September 26, Melbourne on September 28, Perth on October 1 and Sydney on October 4. The Vodafone Season of A Midsummer Night’s Dream opens next week in Wellington! 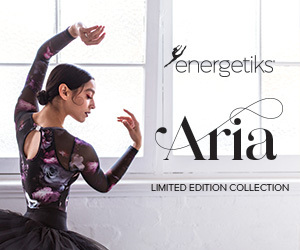 This is the Royal New Zealand Ballet’s last New Zealand season for 2015; a dazzling world premiere from choreographer Liam Scarlett, with designs by Tracy Grant Lord, music by Mendelssohn, the New Zealand Symphony Orchestra conducted by Nigel Gaynor, and of course, all your favourite dancers. 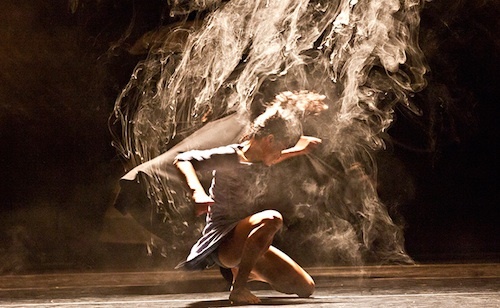 Footnote New Zealand Dance marks a milestone this month – its 30th anniversary! In celebration, the Wellington-based contemporary dance company is hosting a special week of performances and activities. The climax will be the presentation of 30Forward at the Wellington Opera House on August 28 and 29. 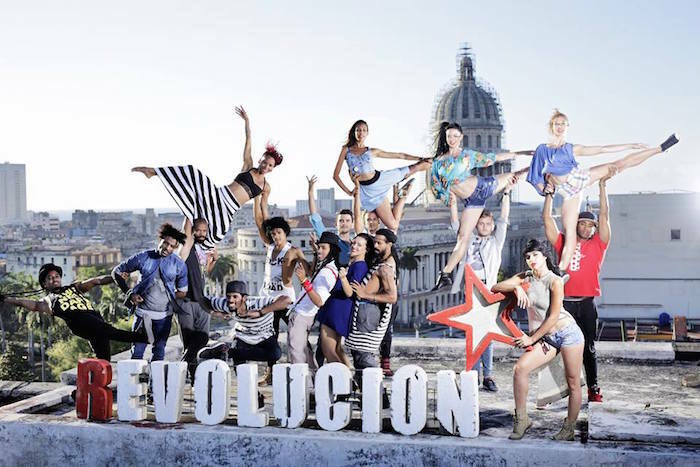 Direct from Cuba, Ballet Revolución returns to Australia and New Zealand this month to present a brand new production. Ballet Revolución is recharged, rebooted and ready for its Aussie and Kiwi fans once again. Its tour starts in Auckland on June 17 and goes to Wollongong, Canberra and Sydney before the start of July, when it will visit Melbourne, Frankston, Brisbane, Adelaide and Perth. In its newest production Salute, The Royal New Zealand Ballet collaborates with the New Zealand Army Band and various distinguished Kiwi composers and choreographers, like Dwayne Bloomfield, Gareth Farr, Neil Ieremia and Andrew Simmons, to mark the centenary of World War One. The mixed bill will premiere in Wellington on May 22 before touring to Christchurch, Dunedin, Hamilton, Takapuna, Auckland and Napier. 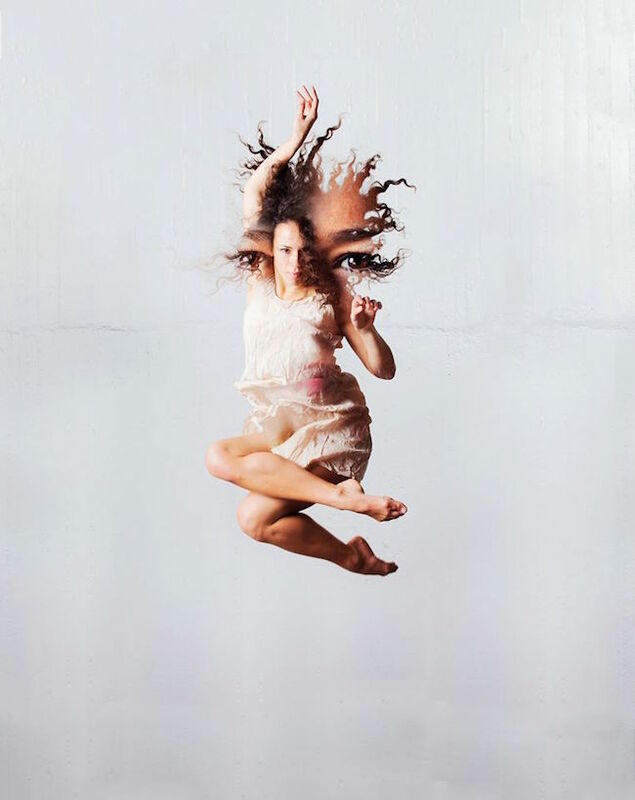 On March 31 and April 1 at 6 p.m., the New Zealand School of Dance (NZSD) will present Insight Studio Performances at Te Whaea National Dance and Drama Centre in Wellington. These intimate performances of classical and contemporary dance by NZSD students will deliver a first-hand experience of the School. In less than two weeks, the Royal New Zealand Ballet will open its 17-show season of Don Quixote. With choreography by Adrian Burnett after Marius Petipa, this stunning production will tour to Wellington (March 4-7), Christchurch (March 11-14), Invercargill (March 18), Dunedin (March 21), Auckland (March 26-29) and Palmerston North (April 1). New Zealand's Black Grace tours U.S.
Black Grace is returning to the U.S. in February to present a striking program of four short works, Minoi, Pati Pati, Human Language and Mother Mother, as well as the acclaimed full-length work Gathering Clouds. New Zealand Dance Company (NZDC) will tour its vivid work Rotunda from March to May this year. Created by Arts Laureates Shona McCullagh and Don McGlashan in collaboration with eight dancers, Rotunda commemorates the centenary of New Zealand and Australia’s involvement in the First World War. 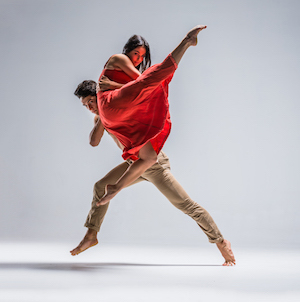 Kiwi dance fans will want to save the dates for the 2015 Auckland Arts Festival scheduled for March 4-22. The festival, founded in 1948, will present another diverse and exciting season with a stellar dance lineup as part of its event calendar. The 2015 festival will present: New York-based Cedar Lake Contemporary Ballet; I AM by Lemi Ponifasio and MAU, and iTMOi (in the mind of igor) by U.K.-based Akram Khan Company; and three site-specific performances in Close Encounters. Presented at the end of each year, the New Zealand School of Dance Graduation Season is currently being presented in Wellington through November 29. Students from the School’s full-time programme perform the work of iconic choreographers from the worlds of classical ballet and contemporary dance. This year, George Balanchine’s masterpiece Concerto Barocco is set beside work by NZ dance theatre artist Douglas Wright. Plus, students present works by acclaimed choreographer Nils Christe and Dutch dancemaker Wessel Oostrum. 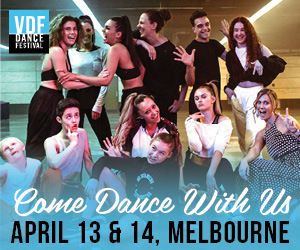 Sydney Dance Company makes its long-awaited return to Auckland, New Zealand, this week with its award-winning and internationally-acclaimed production 2 One Another. The company presents four shows only on November 13–15 at ASB Theatre, Aotea Centre, Auckland Live. 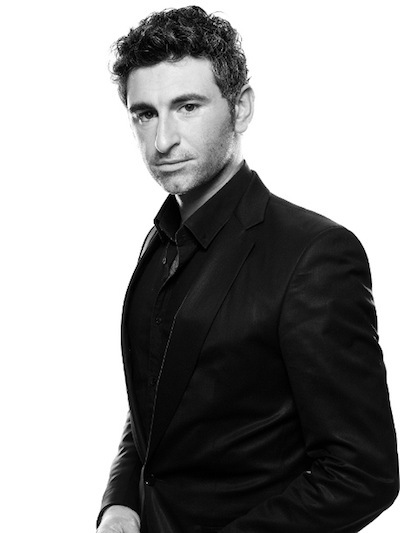 The Royal New Zealand Ballet has announced the appointment of 36-year-old Italian Francesco Ventriglia as the company’s new Artistic Director. Francesco Ventriglia was appointed after an extensive international recruitment process and he will begin his appointment as the company's 11th Artistic Director in November, joining the company during The Vodafone Season of A Christmas Carol.